As the global workforce evolves and organizations continue to change, the People Advisory Services (PAS) practice provides clients with an effective set of integrated offerings solving their most pertinent people related business challenges. People Advisory Service professionals combine agility, diverse thought, technical expertise, and the power of technology and analytics to help clients harness their people agenda – the right people, with the right capabilities, in the right place, for the right cost, doing the right things. Our ambition is to expand our reputation as a trusted, experienced and knowledgeable HR advisor, and to do this with our people, with passion and with pride. Working as a cohesive team with across all PAS competencies, as well as colleagues from our Advisory and Tax practice, we help our clients realize sustainable results. It's how we build a better working world. Are you an ambitious, talented and experienced professional who would like to help us to achieve this ambition? Are you proud of what you can contribute, passionate about organizational change management, organizational culture, talent management, rewards, HR technology and/or solving other people related business challenges? If so, then we are looking for you! This role is part of our efforts to enhance our People Advisory Services (PAS) practice in The Netherlands. As a member of the PAS Reward team you will join an experienced and diverse group of professionals that is engaged in assisting clients to effectively manage their people related business challenges. Our PAS Reward team focusses on projects related to Executive Remuneration, Reward Transactions and Variable Pay Programs. As a Senior Consultant within PAS Reward, you will deliver high quality client service and insightful solutions while balancing multiple priorities and projects. You will work on a project basis, which often will take place in an international dynamic environment. In projects it is expected to bring in your ideas, knowledge, experience and enthusiasm to help the clients resolve their challenges. In addition, you will guide consultants in performing their tasks while being responsible for (part of) the end deliverables. Takes pride in the work they do and is able to guide and enthusiasm colleagues on engagements. 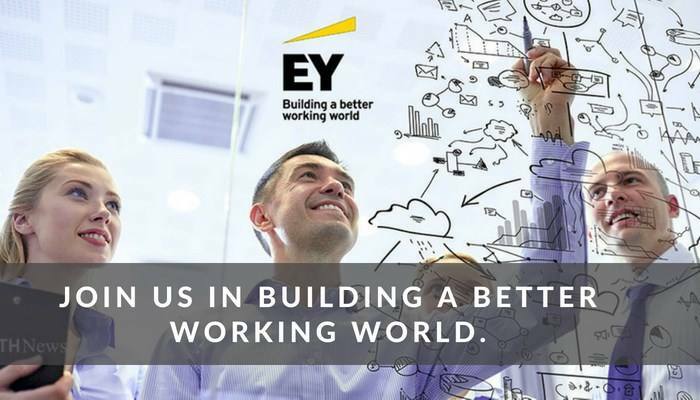 EY is a global leading consulting and audit firm who’s specialists are constantly praised by leading journals for their excellent (advice) skills. We offer you an international career with a steep learning curve, while maintaining a work life balance which is closely monitored under the motto of 'building a better working world'. EY invests in you by offering you a high degree of autonomy and responsibility and room for personal development by means of professional and personal training. 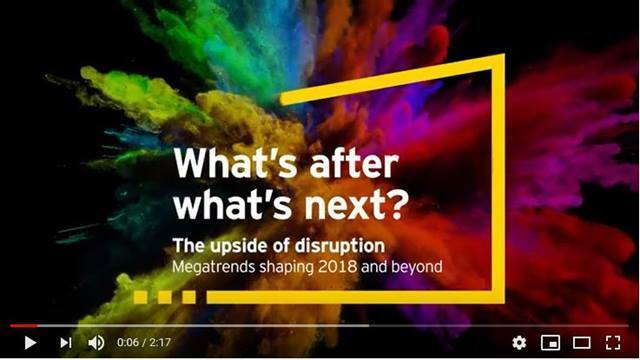 You will have the opportunity to innovate and develop new areas of the practice and client service offerings, which will impact your colleagues globally. We offer a competitive remuneration package where you’ll be rewarded for your individual and team performance. Our comprehensive Total Rewards package includes support for flexible working and career development. In addition, we offer a market-based salary and package of secondary employment conditions. 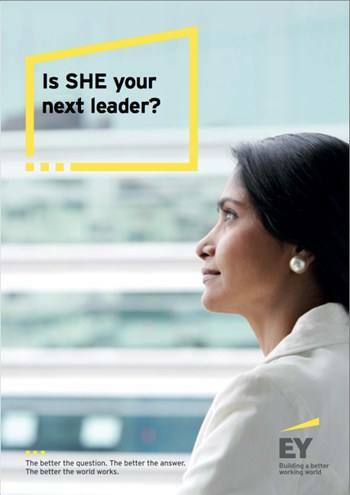 A career with EY is not like any other; with us, your competencies and your areas of interest will determine your future. If you are looking for a challenge like this, please send us your resume and motivation letter and confidently demonstrate that you meet the criteria above. For more information regarding this vacancy, please contact Emile Termote, Recruiter Experienced Hires, tel: +31 (0)6 29 08 42 59. Please send your application for Senior Consultant Reward | WO | People Advisory Services at EY in Amsterdam including your CV via our website. Is SHE your next leader?